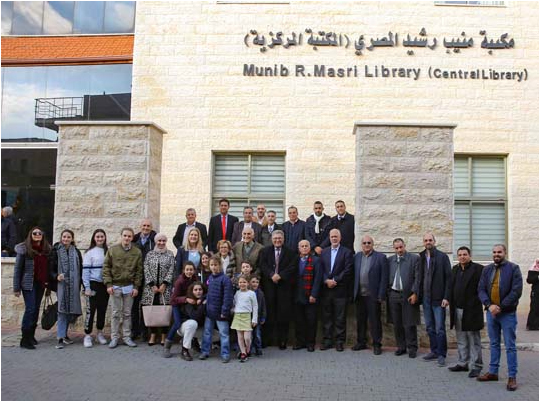 The Masri Development Foundation (MDF) celebrated 50 years of charitable work supporting the communities of Palestine and the wider region with a ceremony hosted by Al Quds University in Jerusalem. 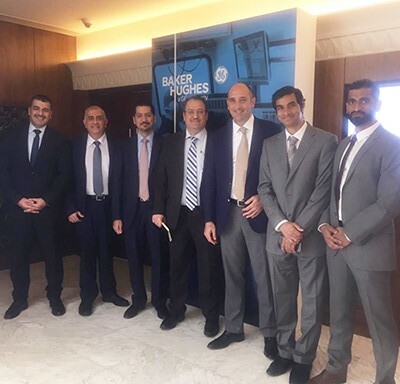 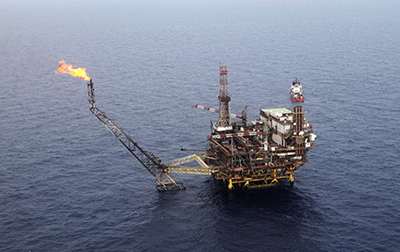 ESP Ltd., a wholly-owned subsidiary of Edgo and the exclusive channel partner of Baker Hughes, a GE company (BHGE) for artificial lift services in Libya, has been awarded a contract by Mellitah Oil and Gas for three wells in the Bouri field, offshore Libya. 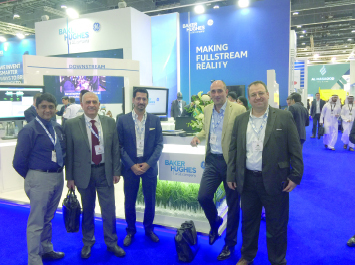 BHGE is the world’s first and only fullstream provider of integrated oilfield products, services and digital solutions. 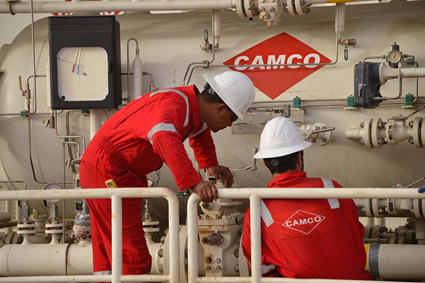 Edgo and Camco were both well-represented at the world’s leading oil and gas conference last month in Abu Dhabi.